VISIIR - Dataset Explorer - Apple Cinnamon Ginger Waffles and more. Vegan Waffle Post. 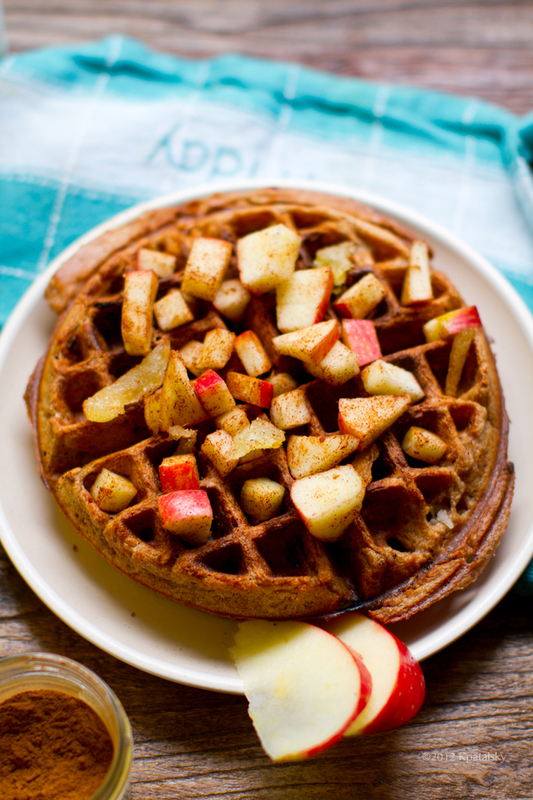 Apple Cinnamon Ginger Waffles and more. Vegan Waffle Post.